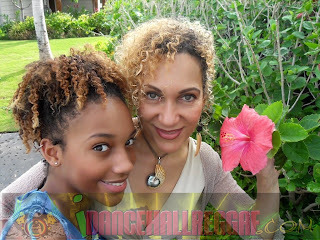 Caribbean Lifestyle Media: JC Lodge is at it again, this time with her daughter Gia Ré -with two new releases on Tippa Irie's "UK Flu Riddim". This exclusive listen features: 1. Destiny by JC Lodge 2. Love Rewind (UK Flu Riddim) by JC Lodge 3. Shine (UK Flu Riddim) by Gia Ré 4. Coulda Been Love by Gia Ré. Destiny is the lead single from JC Lodge's upcoming album called Passion Fruit, set to be released in Spring 2011.